Saturday night’s action begins with a field of six fillies and mares in the six furlong $50,000 Yellow Rose Stakes. Shes Our Fastest owned by Mark Norman and Norman Stables Inc. will make her second start at Sam Houston Race Park as the 6-5 choice in the $50,000 Yellow Rose Stakes. The 4-year-old daughter of Oratory is trained by Scott Gelner and will be ridden by current Sam Houston Race Park leading rider Iram Diego. The dark bay filly has run well in Texas; running second in the 2018 Two Altazano Stakes here, before capturing the $65,000 Texas Stallion Stakes last May at Lone Star Park. 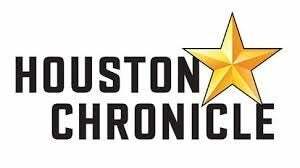 Former jockey, Beverly Burress, who has won two of her three starts as a trainer this meet in Houston, will saddle Zarelda. The 4-year-old Golden Song filly, bred and owned by Billy Clevenger, prepped for the Yellow Rose with a convincing allowance score here on March 9. Sing Prada Sing looks well spotted for trainer Danele Durham, who will give a leg up to jockey DeShawn Parker. 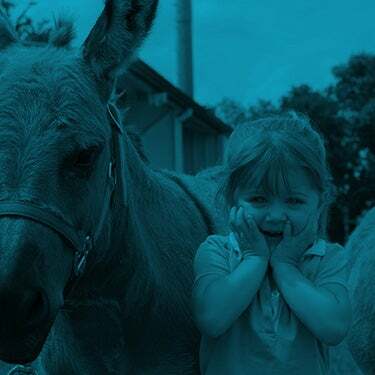 Post time for the Yellow Rose, which runs as the second race, is 7:48 pm (Central). 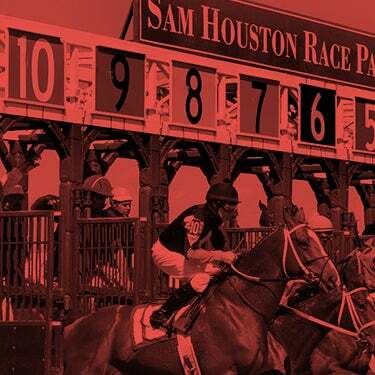 The first turf feature of the evening is the $50,000 San Jacinto Stakes for fillies and mares. 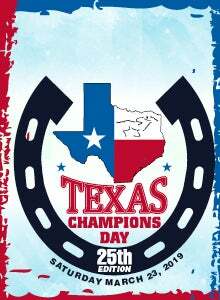 It will be contested on the Connally Turf Course at the distance of a mile and one-sixteenth. Trainer Mindy Willis looks for a good effort from Richard P. Chandler’s Texas Belle. The 7-year-old daughter of Angliana will be making her 35th career start with jockey Rudy Guerra piloting the bay mare from post position four. She enters the feature in search of her third consecutive victory on the turf. Coraluna also brings a two-race win streak into the San Jacinto Stakes. The 4-year-old daughter of Unbridled’s Heart is bred and owned by Ivan Yarnot and trained by Sarah Delany. She will break from the far outside post under jockey Leandro Goncalves. Trainer Joe Sharp will ship in Supermason and Galactica for the six-furlong sprint. Supermason, owned by Brad Grady has won $408,125 in his 35 career starts. The 7-year-old son of Grasshopper is a multiple-stakes winner, capturing three stakes in a row last summer at Lone Star Park. Galactica, co-owned by Carl Moore Management and Grady, ran a solid third in last year’s Jim’s Orbit here at Sam Houston. Both runners are making their first start since competing in the Assault Stakes last July at Lone Star Park. Supermason has been installed as the even money choice on the morning line, but will likely have his toughest test from Will S. Farish’s homebred Direct Dial. Sired by leading Texas stallion Too Much Bling, Direct Dial won the 2018 Jim’s Orbit here and surpassed the $200,000 earnings mark earlier this year. Trainer Steve Asmussen has given the mount to DeShawn Parker, who will guide the gray colt from post position three. A M Milky Way won the 2016 edition of this race for owner David L. Davis and the 7-year-old is now in the barn of Beverly Burress. Eguard Tejera will ride. 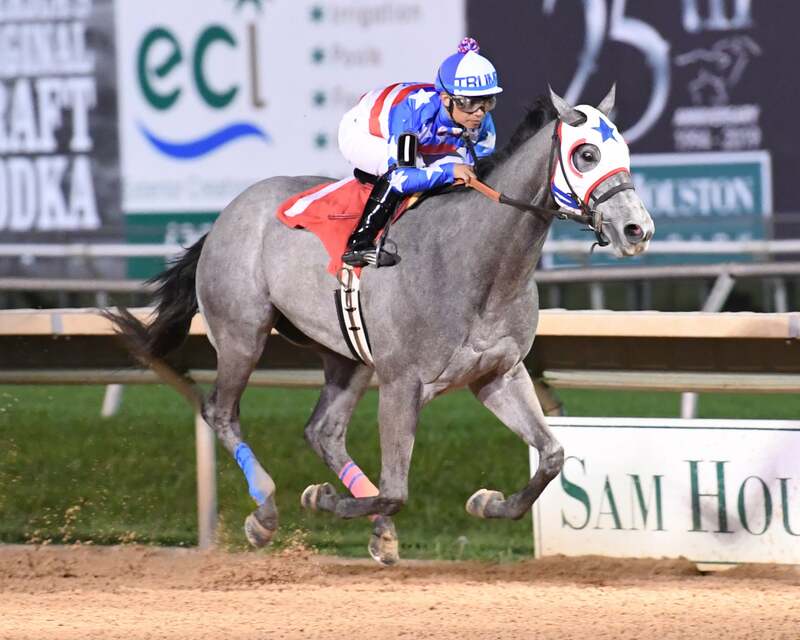 A field of nine accredited Texas-bred fillies will compete six furlongs in the $50,000 Bara Lass. Trainer Karl Broberg has entered Ima Discreet Lady for owners Raymond Todd White and Duane Coker. The daughter of Discreet Cat will make her stakes debut following two solid allowance scores at Delta Downs. Iram Diego has the call aboard the 2-1 morning line favorite. The field also includes Golden Lullabye, a Golden Song filly owned by Sam Sherman and conditioned by Danny Pish. She exits a second-place finish in the $65,000 Two Altazano, run here one month ago. Pish will give a leg up to veteran jockey Danny Sorenson, who has been riding very well this season at Sam Houston Race Park. Several other fillies will be making their stakes debut in the Bara Lass, including Mimi’s Song from the barn of Clinton Stuart and Sassy Kenzie Girl, who won her debut here by 11 lengths on February 19 for Mindy Willis. Mr Money Bags who dominated in last month’s $65,000 Jim’s Orbit here will face seven colts and geldings in the six-furlong $50,000 Groovy Stakes. The son of Sliver City is bred and owned by Roy W. Cobb and drew off to a five-length victory in last month’s $65,000 Jim’s Orbit Stakes in a swift 1:10.86. Trainer Mike Neatherlin was pleased with the ride by Ernesto Valdez-Jiminez and tabbed him aboard the 2-5 morning-line favorite. The original plan was for Mr Money Bags, who is Triple Crown nominated, to make his next start in this weekend’s Sunland Derby. Neatherlin and Cobb were partners on Kip Deville, who won the 2006 Texas Heritage Stakes at Sam Houston before advancing to national prominence as a multiple Grade 1 champion. The Oklahoma-bred won $3.3 million in his career and Cobb proudly wears his Kip Deville cap when he attends the races. His rivals include My Bling and Truly Bling, who ran second and third, respectively, in the $65,000 Jim’s Orbit here on February 23. My Bling will reunite with Lane Luzzi for trainer George Bryant. Truly Bling, trained by Bret Calhoun will be ridden once again by Sasha Risenhoover. A contentious field of eight turf specialists will compete in the $50,000 Richard King Stakes, for 4-year-olds and upward at a mile and one-eighth on the Connally Turf Course. Highway Song, winner of the mile and one-sixteenth $50,000 Houston Turf here on January 27, has been installed as the 8-5 choice in the Richard King. Danny Pish bred, trains and co-owns Highway Song with Denis Foster. The 4-year-old son of My Golden Song will break from post position two under jockey Danny Sorenson. Defending champion Mav Master trained by Kari Craddock, will return with jockey Leandro Goncalves in the irons. The son of Mizzen Mast runs for owner Hal Browning and will be seeking his first victory since last year’s score in the Richard King. Another interesting entrant is Redatory, owned and bred by James Wessel. Trained by retired jockey Allen Dupuy, the son of Oratory was named Texas Thoroughbred Association (TTA) champion 2-Year-Old Colt/Gelding in 2017. The Richard King will run as the seventh race as the final stakes of the card, with an approximate post time of 10:18 pm. Double Your Flavor, a fixture at Sam Houston Race Park in the 1990’s with 17 wins there, was euthanized earlier this month at the age of 28. 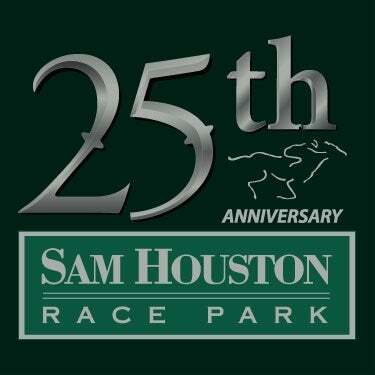 Owned by Dr. Jeffrey Kass, the daughter of Amerrico Double broke her maiden at first asking at Trinity Meadows in 1994 and over the next five years won 17 more races, all at Sam Houston. She was best known as a distance runner on the turf, but she could also win going six furlongs on the dirt. Though she never won a black-type stakes, she did take second in the Fiesta Mile Stakes at Retama Park. All told, she compiled a record of 51-18-6-2 with earnings of $73,080. After she retired from the track at age 8, Dr. Kass gave her to his friends Tony and Marleen Varvares of Cypress, and their niece Salli Foushee who took care of Double Your Flavor throughout her retirement.